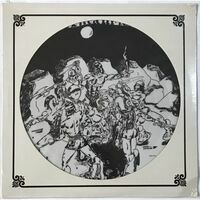 Steve Harris (Iron Maiden) Wooden Plaque. 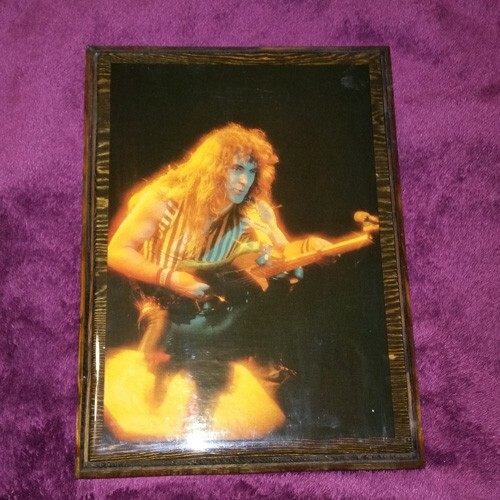 Rare handmade wooden plaque I picked up way back in the 80s featuring a nice photo of Iron Maiden bassist Steve Harris. 8.5x11 size and about 1/2inch thick with heavy glaze on top. Back has a mount for hanging.